Great eyelashes don’t just happen overnight, but they can happen in just 16 weeks with Latisse®. Latisse is the only FDA-approved prescription treatment for hypotrichosis (inadequate eyelashes). 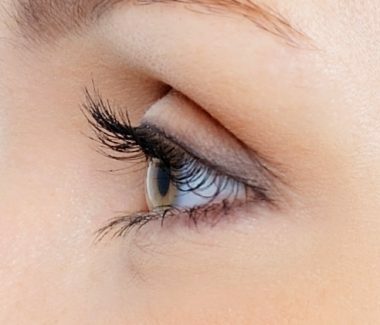 Latisse is used to help people grow longer, thicker, and darker lashes. Latisse® can help create longer, stronger, healthier and thicker eyelashes. Naturally. The Latisse solution works gradually and remarkably — with full results in 16 weeks. As the treatment progresses, you’ll first begin to see changes in length. Then, gradually, you’ll notice more thickness and darkness in your lashes. You may well be satisfied with your results by well before the 16th week, but it is best to continue the treatment. The results will be very apparent.